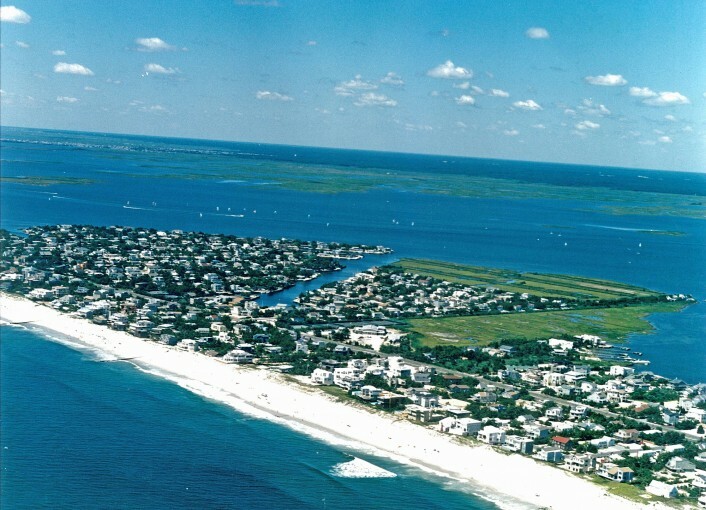 Part of Long Beach Township and one of the northern communities on Long Beach Island (LBI), real estate in Loveladies, Long Beach Island, is flanked by real estate in Harvey Cedars to the south and real estate in Barnegat Light to the north. 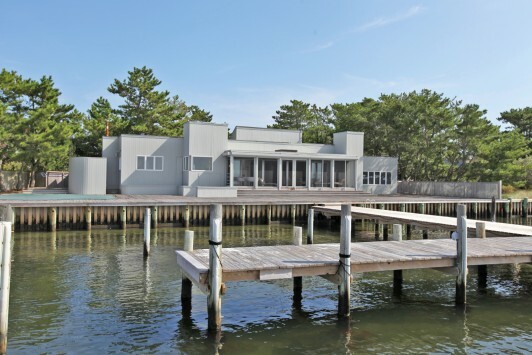 Loveladies real estate is comprised of virtually all single family residential with the exception of an architect’s office, a real estate office, the Loveladies Tennis Club, a marina, and the Long Beach Island Foundation of the Arts & Sciences. 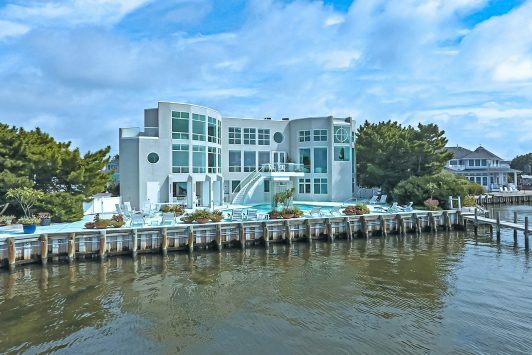 Most homes on the eastern side of Long Beach Boulevard are accessed via private easements. 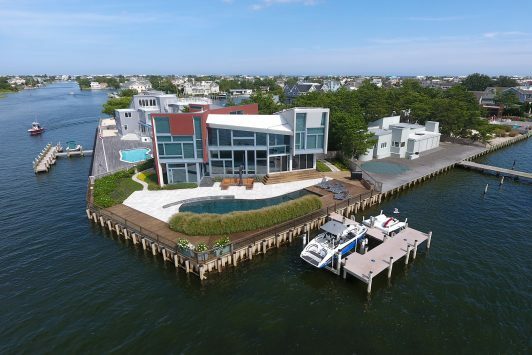 A large part of the western side of Long Beach Boulevard is comprised of a waterfront community known as Loveladies’ Harbor. 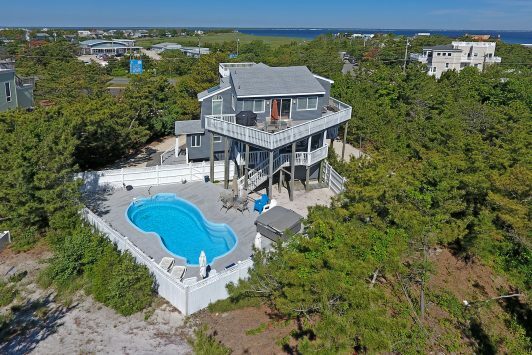 Loveladies, Long Beach Island is the least densely populated town on Long Beach Island with average lot sizes of 10,000 square feet exclusive of easements. 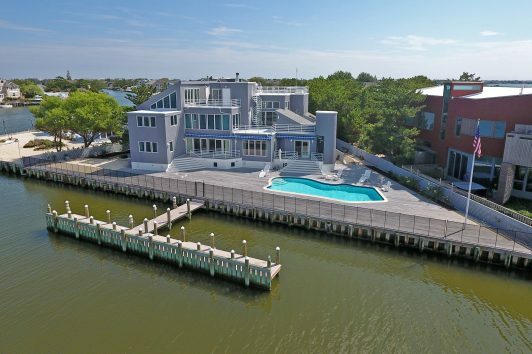 Locations found in Loveladies, Long Beach Island, include oceanfront real estate, bayfront real estate, lagoonfront real estate, ocean block/oceanside real estate, and bay block/bayside real estate. 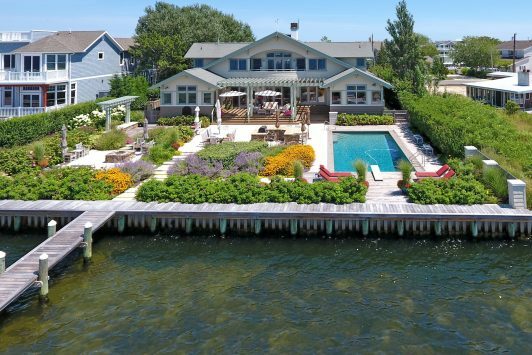 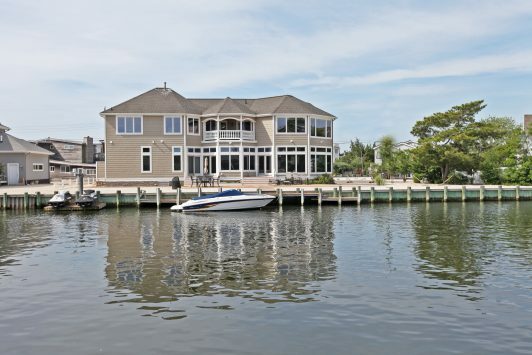 Some of Long Beach Island’s most spectacular beach homes are found in Loveladies, Long Beach Island.